When we refer to Asian hairstyles we somehow manage to imagine sleek straight long hairstyles of brunette hair colors. 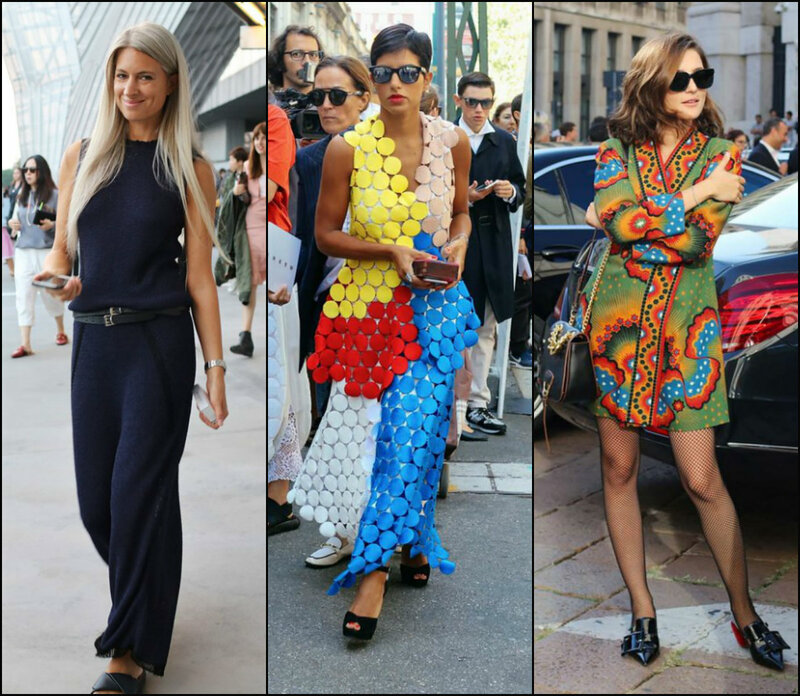 But with the hair trends changing rapidly we see many beauty bunnies in streets that rock new trendy short haircuts and enjoy themselves a lot. Well, short haircuts have the power to change the way we feel, the way we look and the way we see things. Many women change to shorter haircuts now, because they give the sensation of lightness and carelessness. And when I short hair, I mean Asian bob haircuts today. Yes bob cuts are on the peak of conquering the world, women of all nations and from each corner of the world go on cutting hair shorter, and this is beautiful. Preparing for another hard season of interviews and work? 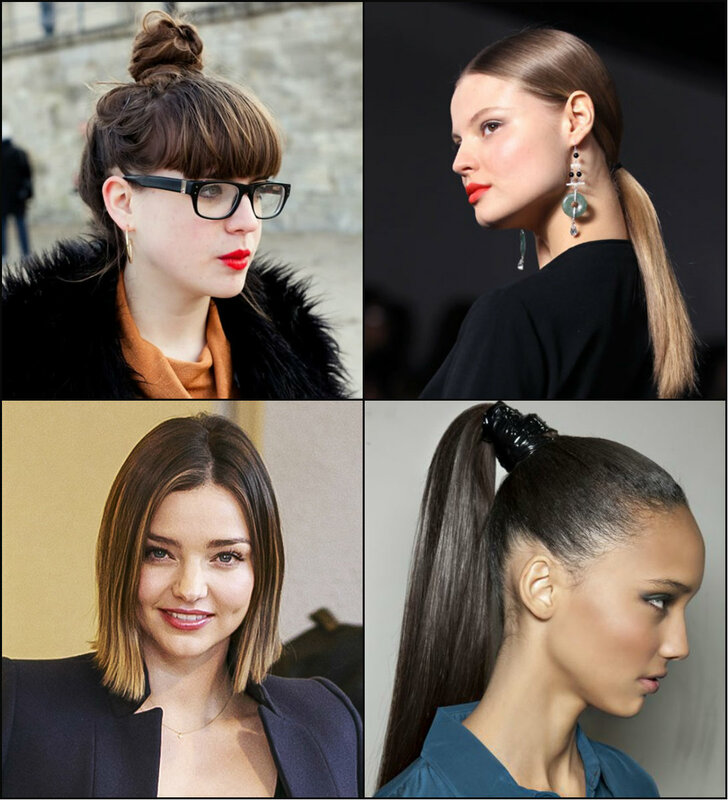 Slow down and consider making your looks brighter with best office hairstyles for 2017. 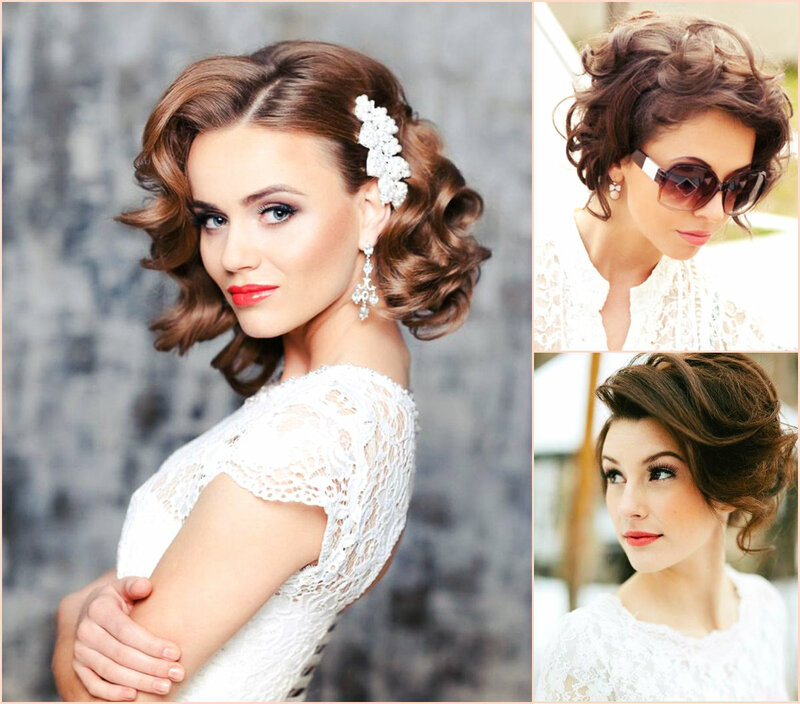 If you think that hair is just a trifle and you need not waste time on it, I will tell you that hair is almost the most important part of your image and for office work looks you better think thoroughly about business hairstyles instead of going to work with beach beloved beach waves. Indeed, many women have this as a major mistake and fail interviews and building their careers because they do not look professional. 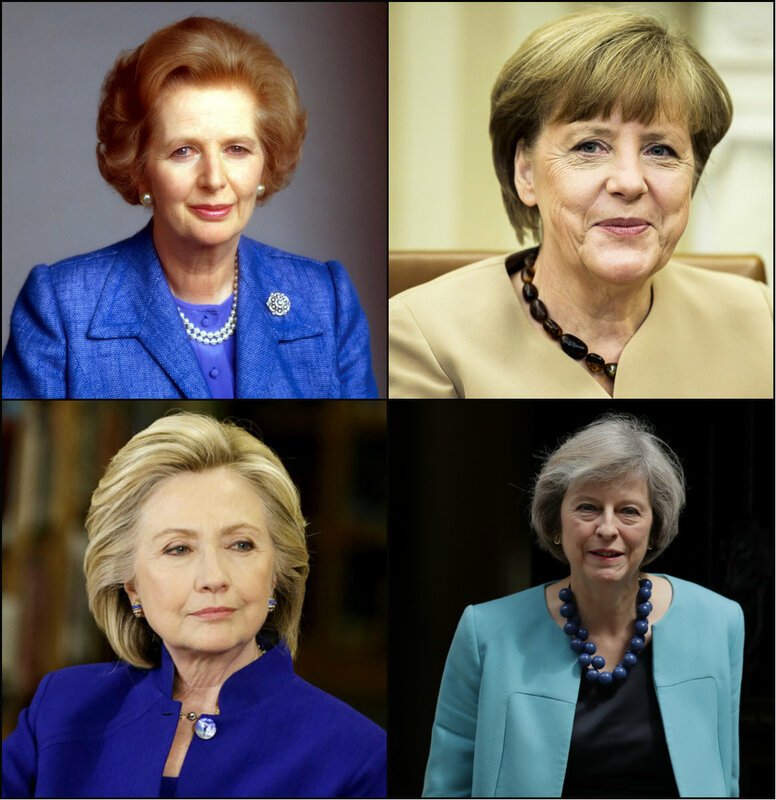 There must be some reason why world female political leaders never betray bob hairstyles that accompany them throughout their careers and are gently called by them "pob" - political bob haircuts. Well, so many things can be said about bob cuts that I can hardly think of where to start. When it comes to politics we see strong woman, the notorious Iron Lady, the present time female politics that rule the world and decide the fate of nations. Accordingly it is quite natural that they prefer short hairstyles as their "power cuts". Not pixies, mind it, but bobs that are a bit longer to make them look like ladies, and quite short not to obstacle their career and prove their being smart enough.